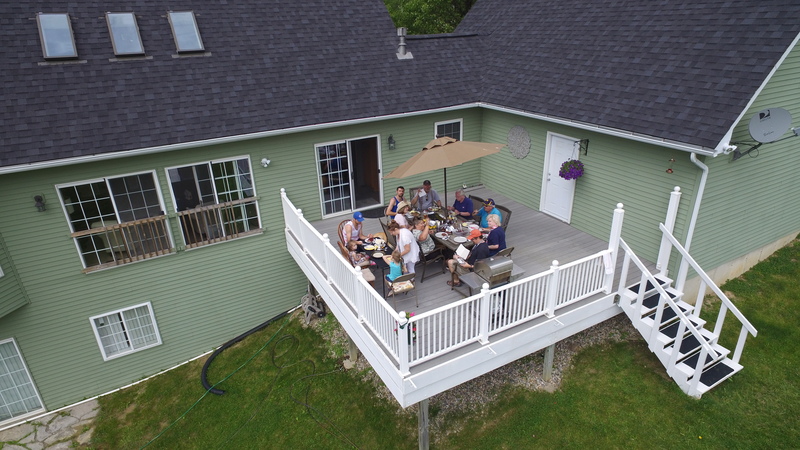 DetroitArchive is an affordable high resolution 4K video & aerial photography drone services specializing in residental, and commerical real estate above and inside the property with smooth professinal services. We cover everything from recording to post production editing and coloring so the final product is ready for advertising. We serve the greater Detroit area's including: South Lyon, Novi, Canton, and Ann Arbor Michigan. Book a Drone flight with us today! 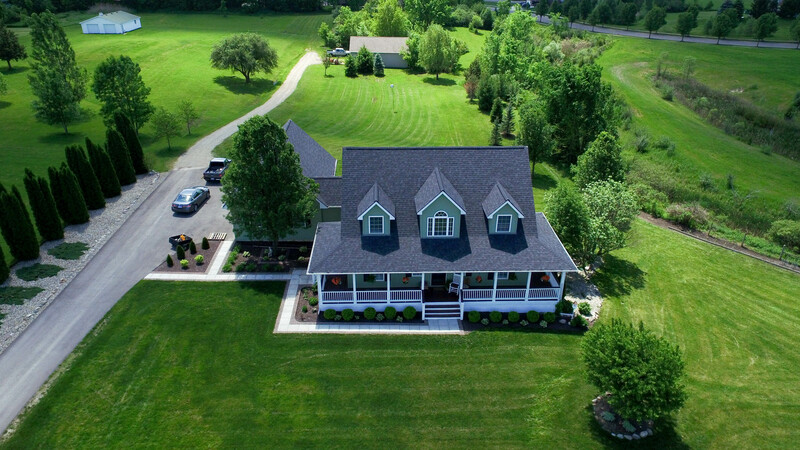 Get an edge over the competition with the highest quality aerial photographs and 4k videos for Residential, property, commercial buildings, and build sites ready for sale. Capture a special occasion in beautiful 4K video and high resolution images from a bird's perspective! Everything from family parties, graduations, birthday parties, parades and more! 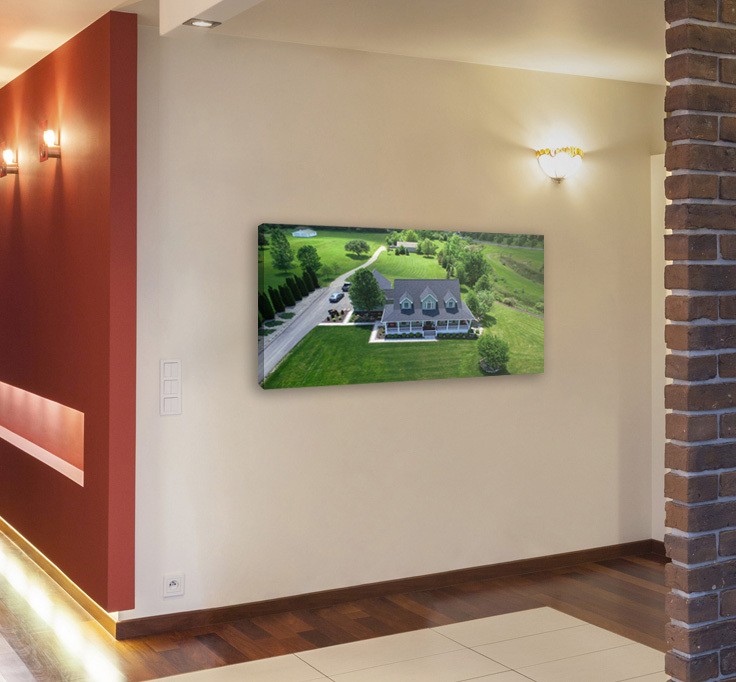 Proudly display your property from a unique perspective in a framed or canvas photograph to display in your own home or office.